Every month the Chamber Collective draws business cards out of a bowl at the monthly luncheon, which we will highlight on the home page and in a blog post. 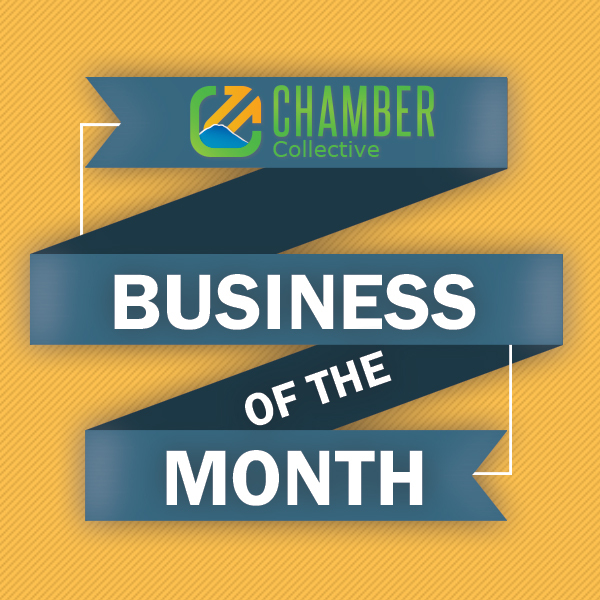 We call it the business of the month. It’s exciting to add new benefits to your membership and create ways of exposure to the community through something as simple as a post and space to help your business become known. We hope this proves to increase the visibility of your business. A Collection of Chamber of Commerce: Bonney Lake, Buckley, Sumner, Tehaleh, Orting, Lakeland Hills/Lake Tapps, & Enumclaw working together for the good of business and community.